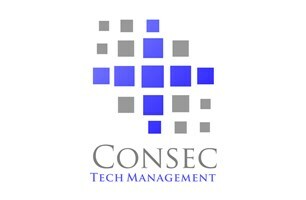 Consec Tech Management - Alarms/Security based in Brighton, East Sussex. Consec Tech Management offer a complete trusted solution to your electronic, digital & physical security needs. Utilising the latest in cutting edge technology combined with industry leading technical engineers our flexible and bespoke solutions protect your property, people and assets. Whether commercial or residential we can provide a system that suits you. With crime figures rising and recent Home Office studies showing that 82% of burglars will avoid premises with visible CCTV our Video Surveillance & Security Camera Systems provide peace of mind. For a free full Risk Assessment and estimate, please don't hesitate to get in touch.